Learn how you can improve help desk response time with Gorgias, a multichannel help desk solution built for the Shopify platform to take your online store’s customer experience to the next level. Top customer experience through customer interaction and quality customer service is one of the two factors to convert a visitor to a long-term customer. With Gorgias, you have unrivaled help desk organization to take your online store to the next level. 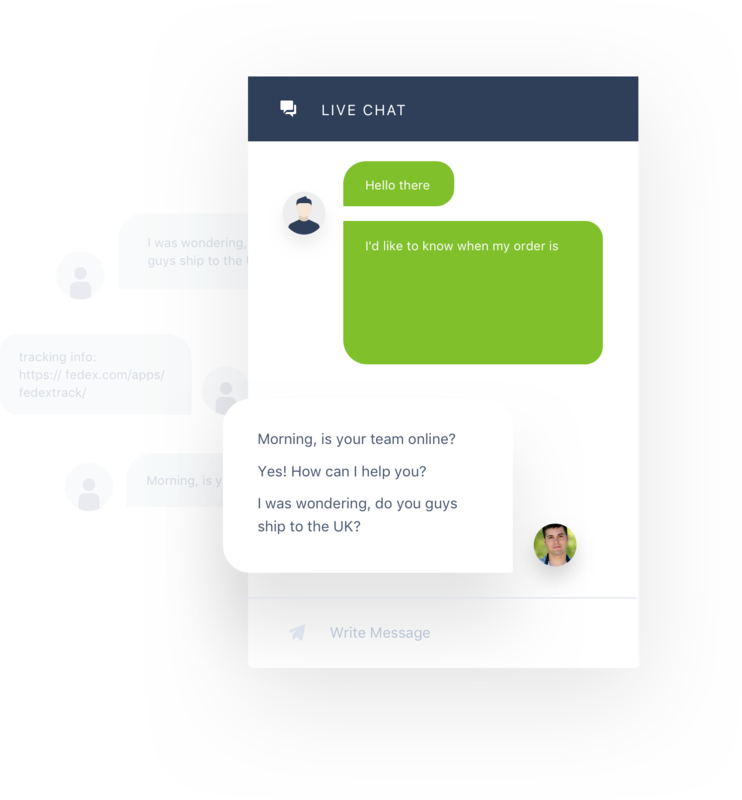 You have live chat, social media, order history, conversation history, and more all in one ticketing system. This allows you to improve help desk response time because the ticketing system sorts help requests and transfers social media messages and live chat responses to a single location. With Gorgias’ automation capabilities, you can also automate replies to Instagram comments, automate comments on Facebook ads and posts, and auto-reply to frequently asked questions. This makes it one of the best Facebook marketing apps available, reducing response time dramatically. For example, you can answer a question about shipping information without needing to involve a customer service agent. 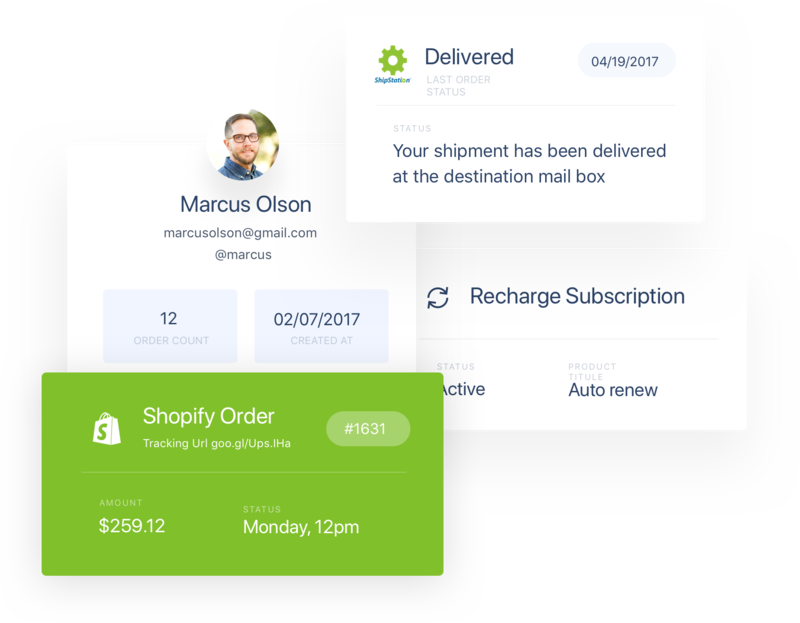 The live chat system can use the customer’s order history and a shipping app to provide up-to-date shipping information instantly. 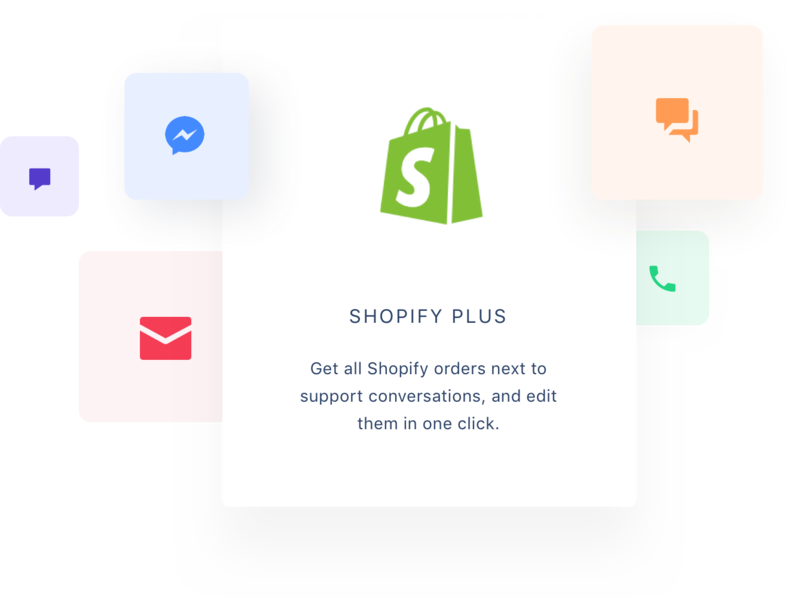 As one of the best Shopify apps for improving brand experience and brand loyalty, there is no better way to improve your ecommerce website’s customer experience than to integrate multichannel help desk support. 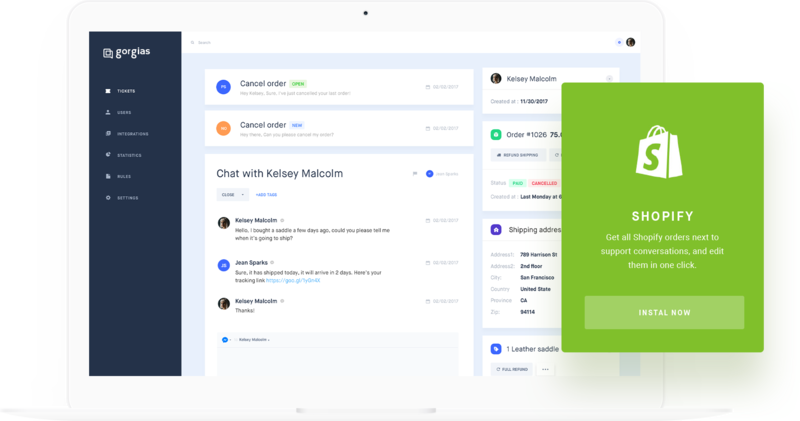 If you want the very best tools on the Shopify platform for help desk organization, Facebook marketing, and social media management, a gorgeous helpdesk is for you.